Mercedes-Benz S-Class Coupé Interior, Sat Nav, Dashboard | What Car? 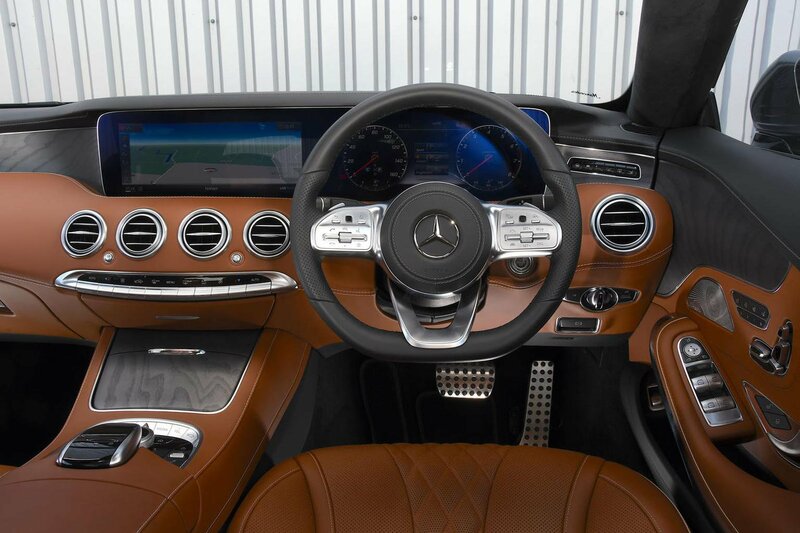 The S-Class Coupé gets a wonderfully finished interior covered in a variety of fantastic-feeling materials. Soft-touch leathers, wood and even touches of chrome, all combine to make the interior feel very special indeed, topped only by the Bentley Continental GT for sumptuous one-upmanship. Drivers will have no problem finding a comfortable position, thanks to a wide, soft and fully electrically adjustable seat. That's especially true if you option the massaging facility to pummel you gently with a hot-stone back treatment. 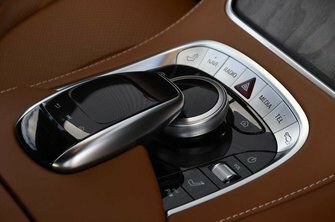 The biggest frustration in your life – a testament to how good the S-Class Coupé is – will become having to restart your massage when it switches off after 10 minutes or so. First-world problems and all that. Mercedes' Comand Online infotainment system with a 12.3in colour screen remains visually impressive and relatively logical, if not quite as simple to navigate as BMW's iDrive, due to the number of menus and sub-menus, which can become a bit tiresome to cycle through. It's also less responsive than the BMW system, occasionally leaving you pressing twice for a function because you thought it hadn't registered, only to find that it was playing catch-up as it frustratingly skips past or cancels what you wanted to do. 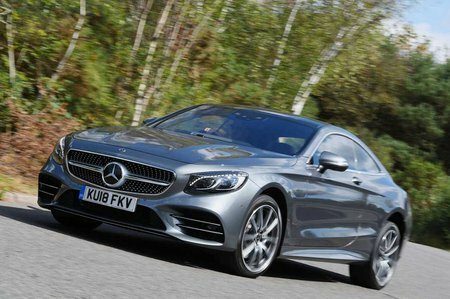 Being a rakish coupé means the S-Class Coupé isn't always the easiest car to see out of. But don't fear, because you are guided by a multitude of cameras and sensors during slow-speed manoeuvres to avoid any embarrassing brushes with a wall.